Our wide furniture selection includes pine, oak and painted dressing tables. We have a number of styles for you to choose from. 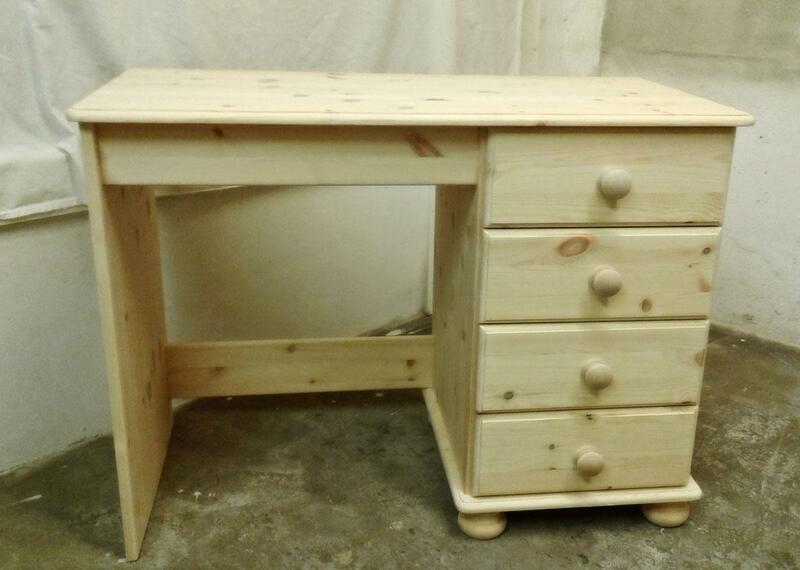 From classic pine dressing tables in a variety of hand finishes, or even unfinished if you would prefer. Through to elegant oak with an oiled finish, and on to painted available in a wide selection of colours to complement your bedroom.